The 2019 Chevrolet Cruze from Jones Chevrolet Cadillac in Sumter, SC, serving Columbia, is a confident sedan built for everyday drivers. Let the bold exterior design do all the talking for you as you take charge of the road with your 1.4L turbocharged ECOTEC® 4-cylinder engine. This capable powertrain provides incredible responsiveness with 153 horsepower and offers a 6-speed automatic transmission for effortless control. Cozy front bucket seats provide hugging comfort with elegant cloth upholstery, and the standard rear air ducts offer temperature adjustments for the rear seat. Create the cargo space you need with a standard rear folding bench seat that collapses on demand. Use the Bluetooth® hands-free phone system and a standard built-in 4G LTE Wi-Fi® hotspot to remain connected to your world, no matter how far you travel. Standard features like the rear vision camera and a remote keyless entry system provide you with added convenience, helping each day run smoothly from start to finish. New auto loan rates are lower than ever, and we've got amazing deals you have to see to believe. You can take your test drive today when you visit our showroom at 1230 Broad Street in Sumter. We can make your dreams of owning a 2019 Chevrolet Cruze come true! You've got places to go, people to see and lots on your to-do list. 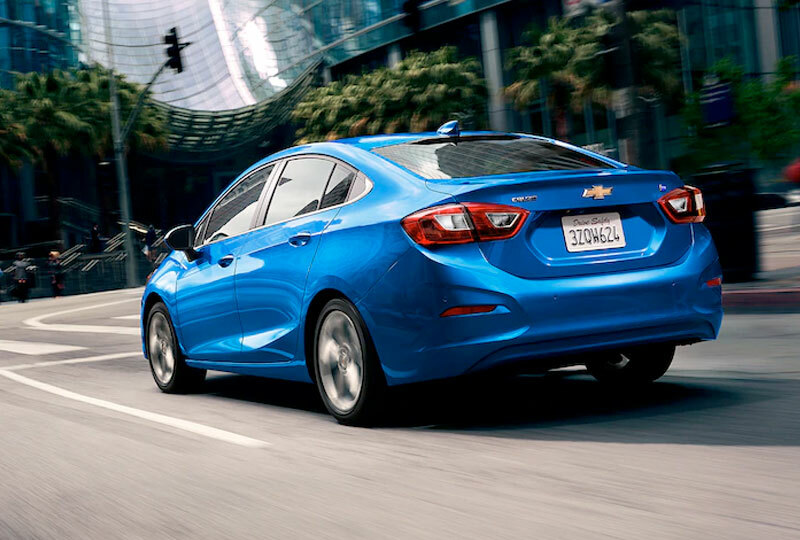 What better sidekick than the new 2019 Cruze? It's the sporty compact car that's up on tech, impressively efficient and rocking an updated look. Plus, it's available as a sedan or hatchback. Now take the wheel and get going. 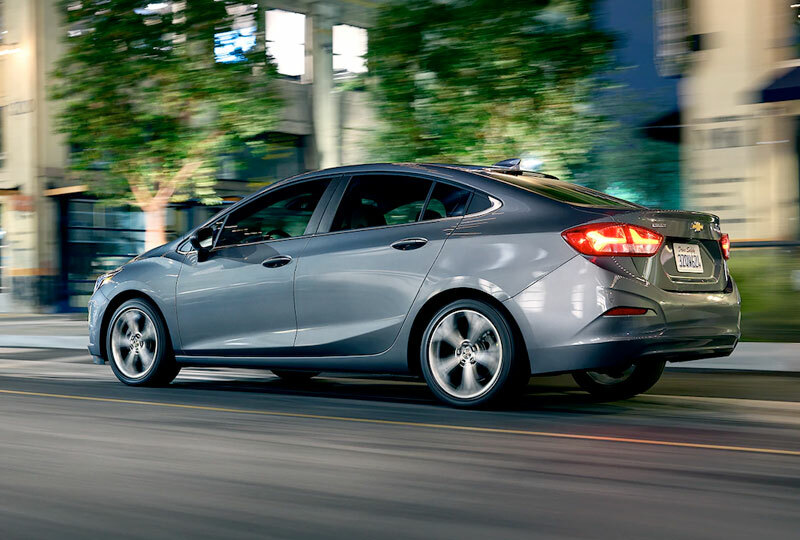 To help you achieve your dreams of going far in life, the 2019 Cruze Diesel Sedan offers up to a whopping 31 MPG city and 48 MPG highway - that's a maximum highway range of up to 648 miles on a single tank of gas.2 Or, for those who'd like to bring some extra gear along, Cruze Hatchback Diesel offers up to an impressive 45 MPG on the highway.3 Either way, every mile will be extra exciting thanks to 240 lb.-ft. of torque from the available 1.6L Turbo-Diesel engine. Staying connected is one of your top priorities. 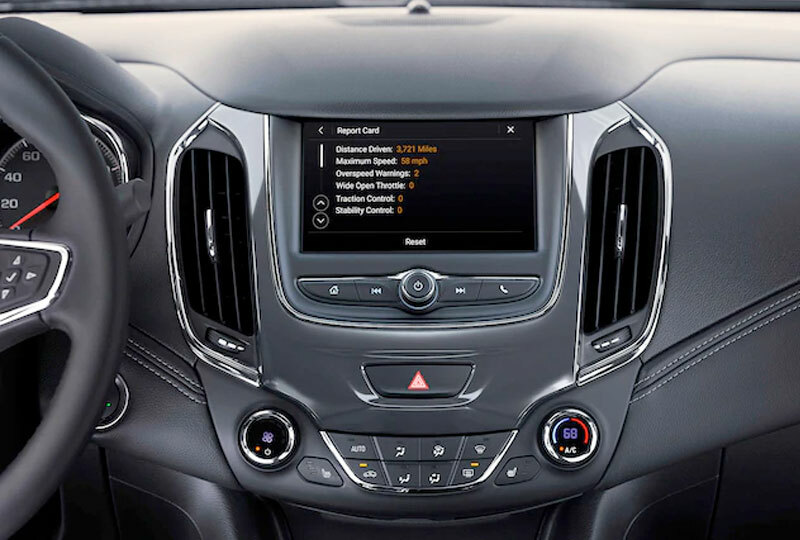 That's why this compact car comes standard with the Chevrolet Infotainment System,1 smartphone integration and more - so your music, select apps and other data are along for the ride. 1. 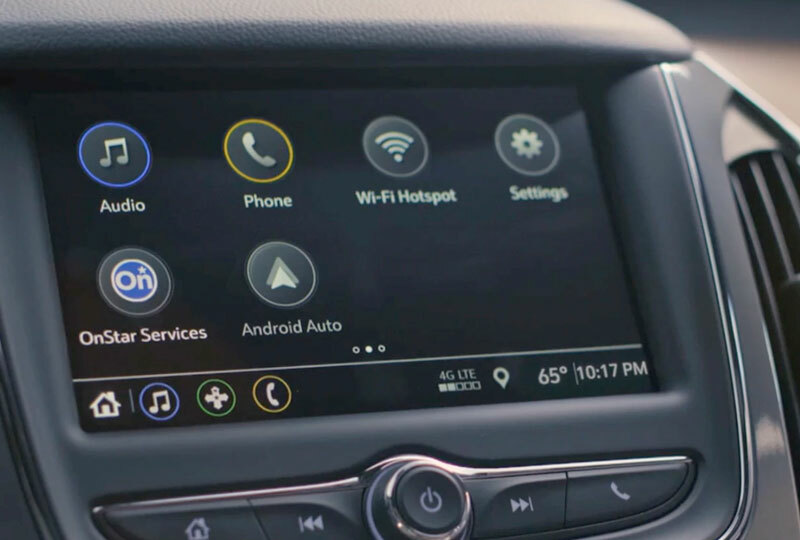 Chevrolet Infotainment System functionality varies by model. Full functionality requires compatible Bluetooth and smartphone, and USB connectivity for some devices. 2. Based on EPA hwy estimate 48 MPG HWY for Cruze Diesel Sedan and fuel tank capacity. Your range may be less. 3. EPA-estimated MPG highway for Cruze Diesel Hatchback with 1.6L 4-cylinder Turbo-Diesel engine.